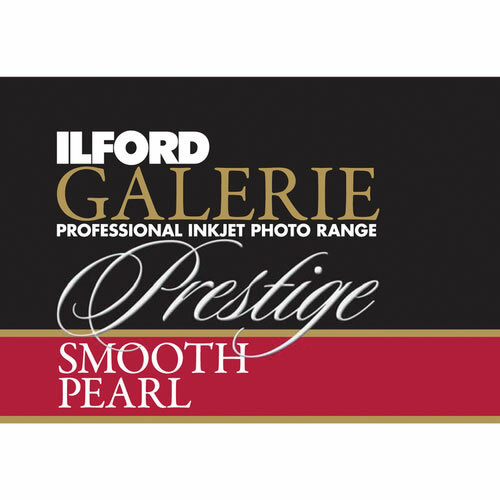 Galerie Prestige Smooth Pearl Paper from Ilford features a wide colour gamut and a smooth pearl finish. The paper is compatible with both dye- and pigment-based ink systems and provides the look and feel of a traditional photograph. 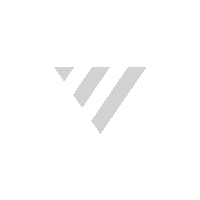 The paper's 310 g/m2 weight provides a heavy, professional quality medium. The nanoporous instant dry surface provides maximum ink absorption and allows for worry-free paper handling right out of the printer.